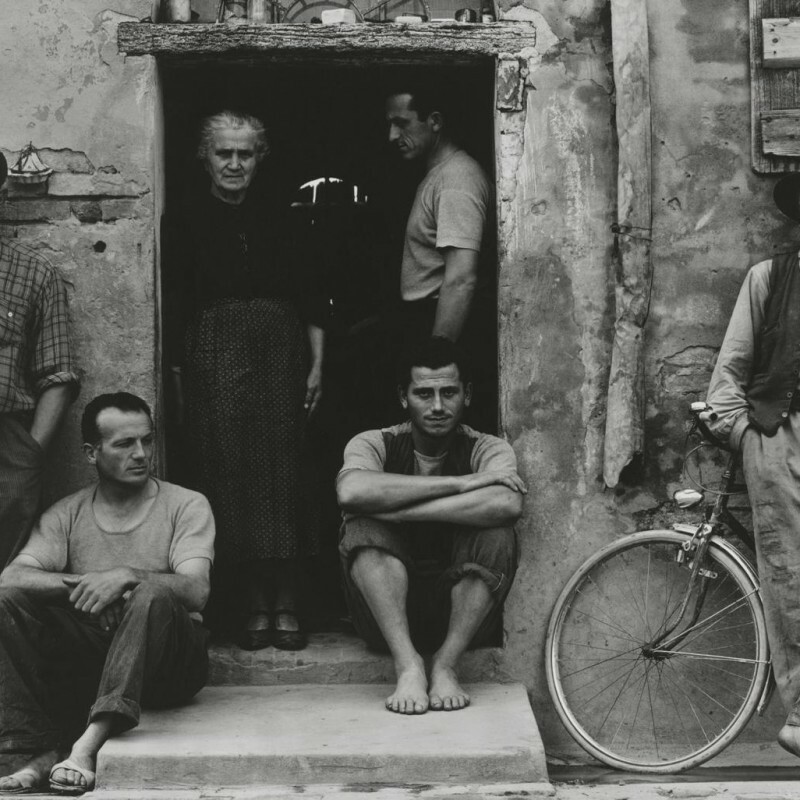 Paul Strand: Photography and Film for the 20th Century - Review | Film's not dead. 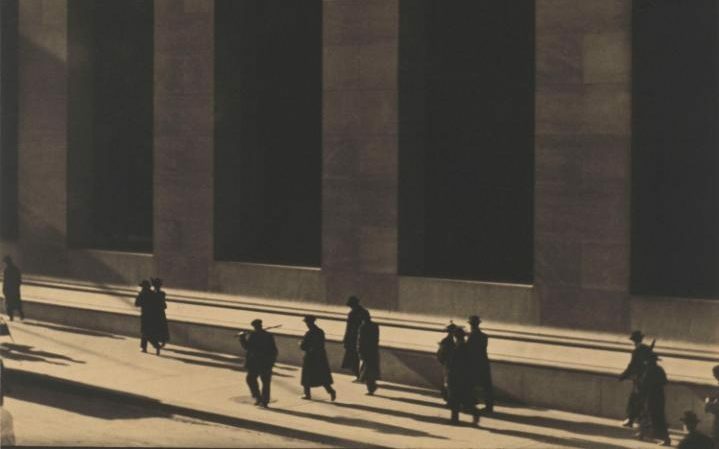 Prior to this exhibition, I will admit, I did not know that much about Paul Strand, his work and his influence in the world of photography. I walked into the Victoria & Albert Museum as a blank slate, completely open to learn about the photographer who had such an important and dominant role in growth of fine art and documentary photography. Strand’s work has been absent from the exhibition circuit for over 40 years with his last major show being in 1976. The current display gives us the opportunity to view this impressive collection. 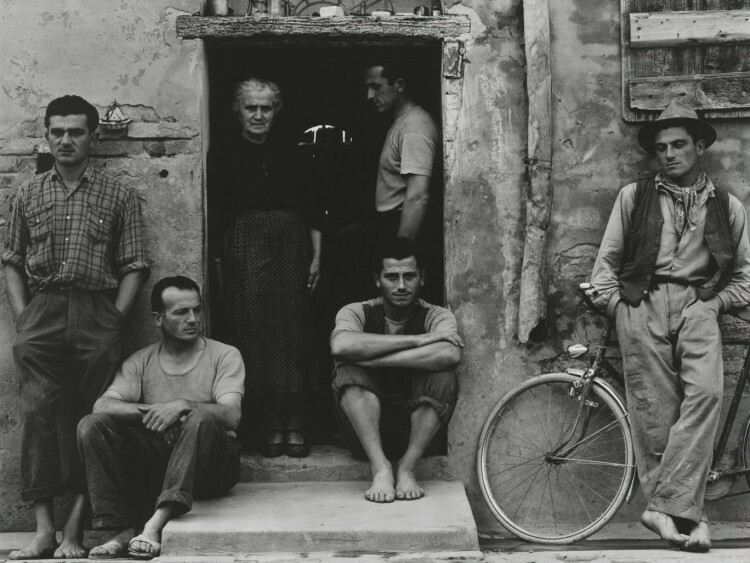 With a huge selection of images, including many Iconic photographs, such a ‘Blind Woman’, ‘Wall Street’, ‘The Family, Luzzara (The Lusettis)’ and ‘Angus Peter Macintyre’ on display, there really shouldn’t be much of a debate to whether you visit or not. Firstly, the breadth of his work is incredible. 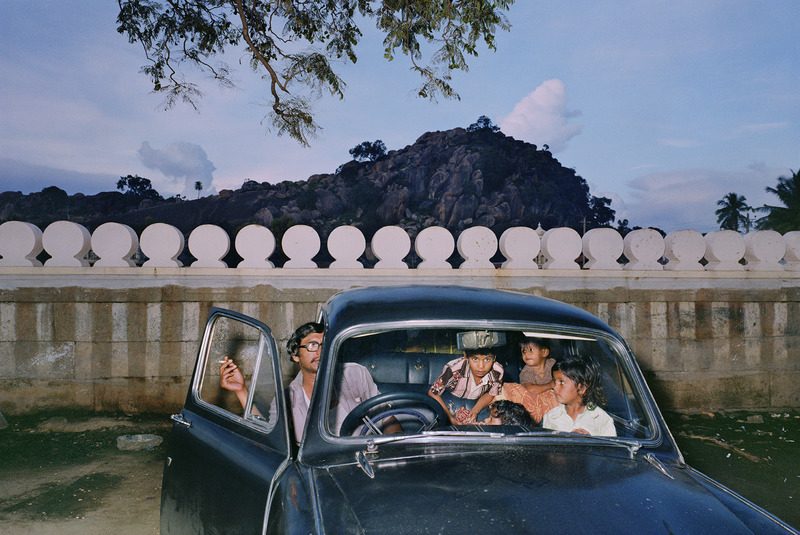 This exhibit houses not just a vast collection of Strands photography – including images not seen before in the UK – but also on display are the very cameras he used along with an array of photo-books, annotated travel itineraries and moving films. It is truly an impressive collection that offers something new, literally around each corner. 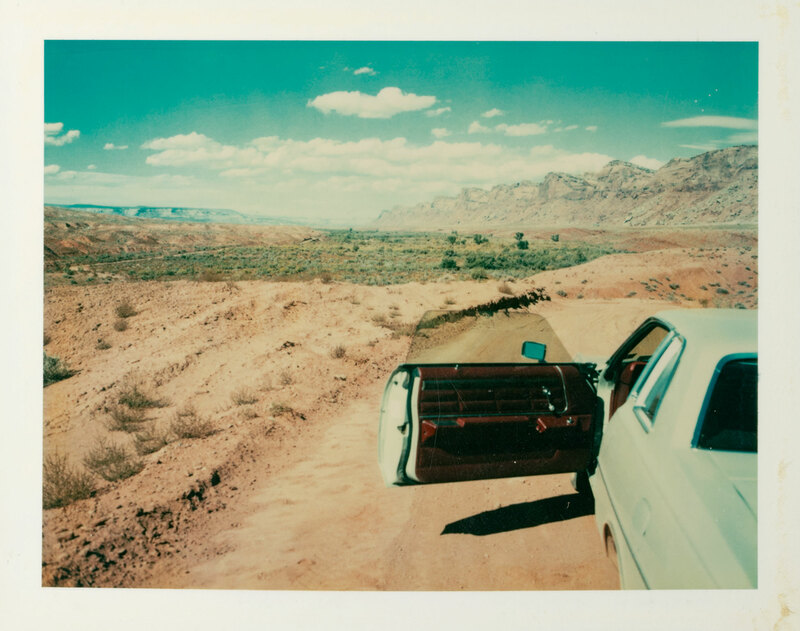 As you make your way around, you follow Strand and his work chronologically and geographically. Progressing from his early, experimental days in 1910’s New York, through to France, Italy, Ghana and finally ending up with a portrait of Strand himself, in his own back garden. A lot of Strands work has a political under current running through it – not necessarily something you would know or even pick up on if you, like myself, are not too familiar with his work. With an interest in areas of the world that had been subject to political struggle and changes Stand consciously picked the places he visited that represent this political upheaval, such as Ghana and the Outer Hebrides. 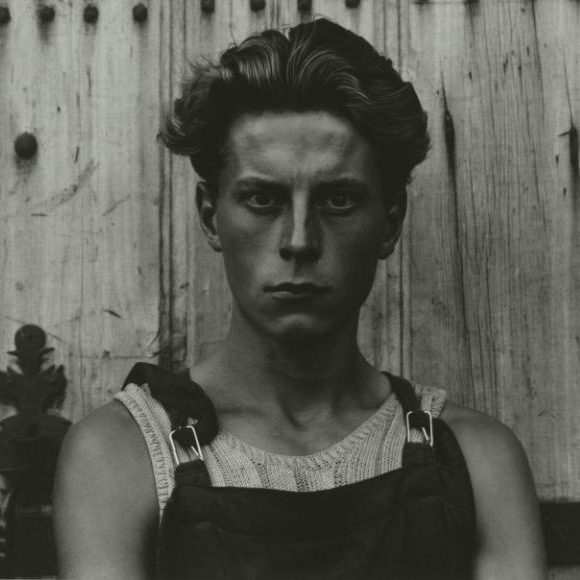 Politics in his work can be seen through his portraiture of people of the area, the buildings, the architecture and small but meaningful symbols. A particular favourite aspect for me was the chance to see the actual cameras he used including his home portrait Graflex camera, which he modified to take a 5 x 6 ¼ inch negative holder. It’s enchanting and quite humbling to think that this were the very cameras that acted as his accomplices in becoming a game changer in documentary photography. Whether you are his biggest fan or, like me, relatively new to his work, this exhibition is a must see. The V&A have curated this in such a beautiful and detailed way – right down to the colours of the walls and the subtle background music. 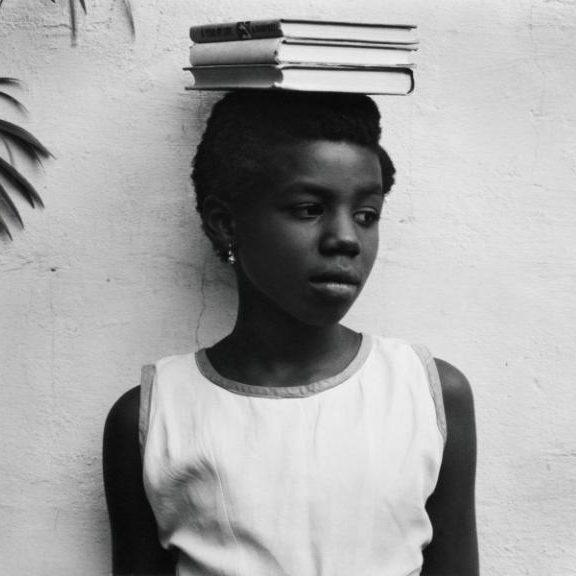 But even just the collection of work on its own is inspiring and I urge photographers in London to make this a priority on their exhibition must-do’s! I may have entered as a bit of a Strand novice, but I emerged, without a doubt, as a fan of his work and I very much look forward to my second visit.